Hwaiyu Geng, P.E., is a consultant with Amica Research (www.AmicaResearch.org, Palo Alto, California), promoting green planning, design, and construction projects. He has had over 40 years of manufacturing and management experience, working with Westinghouse, Applied Materials, Hewlett Packard, and Intel on multi-million high-tech projects. He has written and presented numerous technical papers at international conferences. 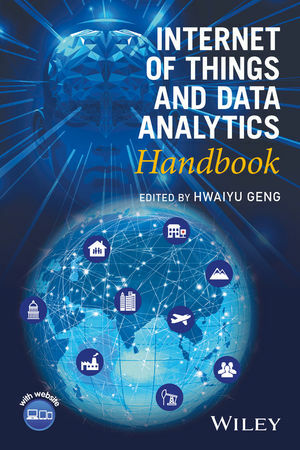 Mr. Geng, a patent holder, is also the editor/author of Data Center Handbook (Wiley, 2015).